Find the AFCAT 2 Analysis for all days and slots here. 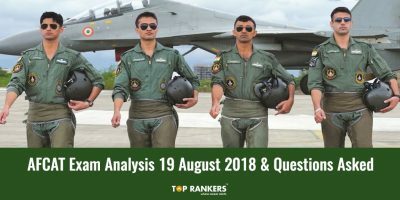 Get the detailed AFCAT Exam Analysis 2018 with the no. of good attempts, exam difficulty level of each section in this article. We are here with the AFCAT Exam Analysis for the paper 2 held on 18th August 2018. This AFCAT 2 exam analysis will help all the students and the other applicants who are planning to take the AFCAT online test in the upcoming years. 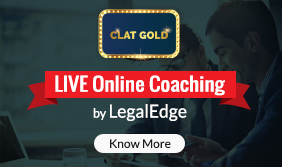 Find the questions asked, weightage, and difficulty level along with the number of good attempts for each section. The exam will be conducted in two shifts on 18th August and only in one shift on 19th August 2018. Here, we have provided the analysis for both the days and shifts here. 19th August 2018 AFCAT Analysis 19th August 1st Shift EKT at 12:15 P.M. to 13:00 P.M.
How was your exam? You can share your exam experience with us and consequently, help the other aspirants. Haven’t written the exam yet? We wish you all the best for the exam. 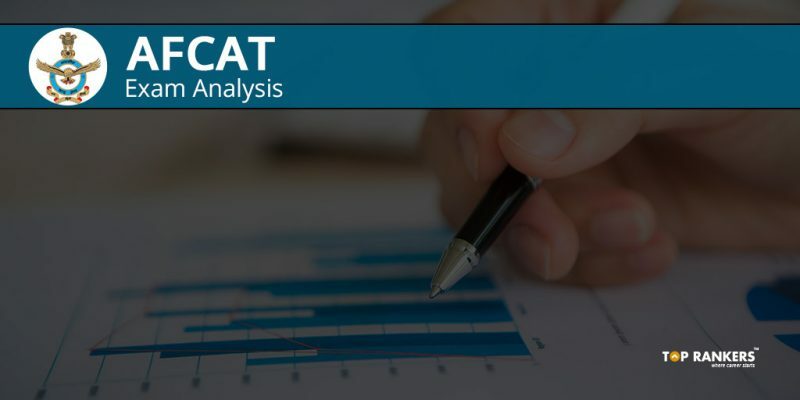 So, tell us, did you find our post on AFCAT Exam Analysis 2018 helpful? Then, keep visiting us regularly for more exam analysis and review updates. And do share your thoughts with us in the comments section below. ‘Cause your opinion matters! 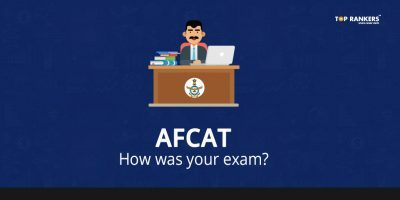 AFCAT Exam Review – How was your Exam? AFCAT Admit Card 2018 for AFSB – Download Now!